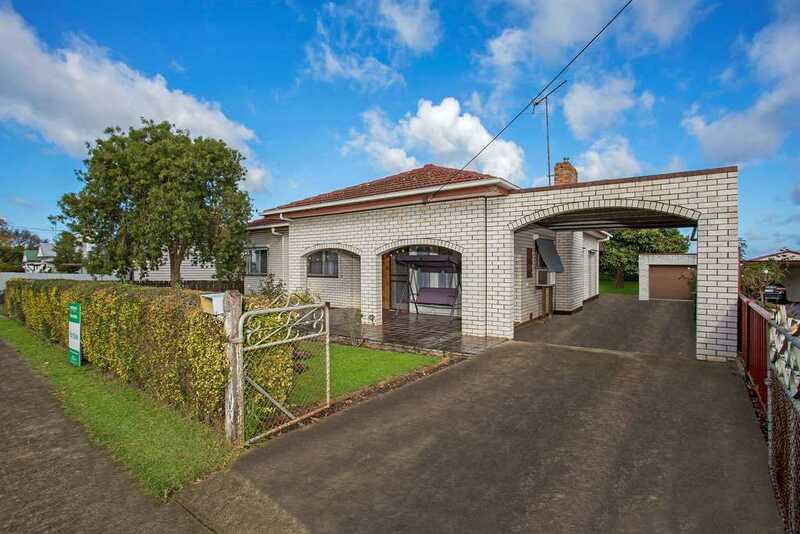 Situated on the ever popular Stephen Street and only a short walk to the Hamilton CBD, Baimbridge College and HILAC Sports Centre is this 4 bedroom family home or investment property. 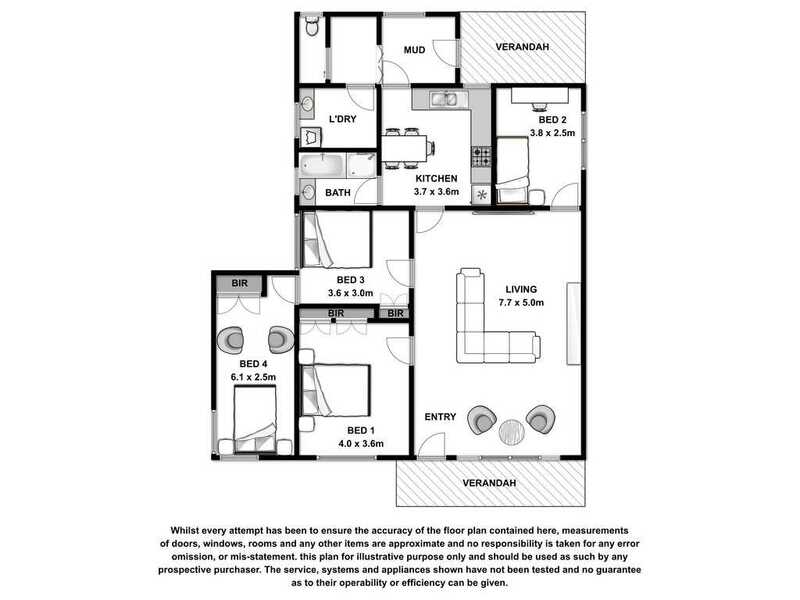 - 3 bedrooms with BIR's in all 3 and a 4th room that could be utilized as an office or extra living. 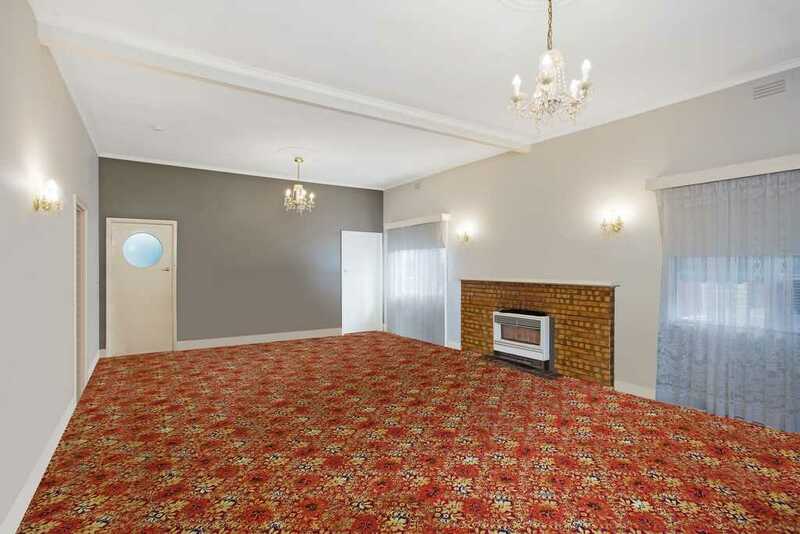 - Large central living area with gas wall heater. 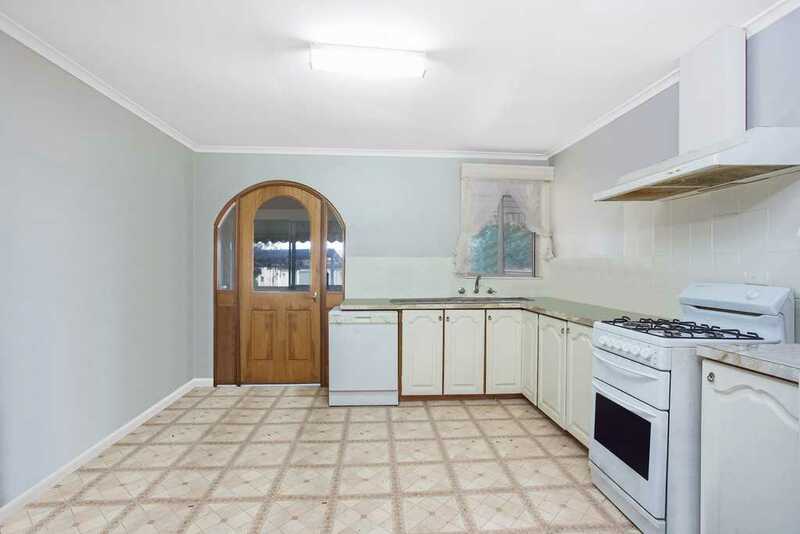 - Kitchen/dining with gas cooking, dishwasher and ample bench and cupboard space. 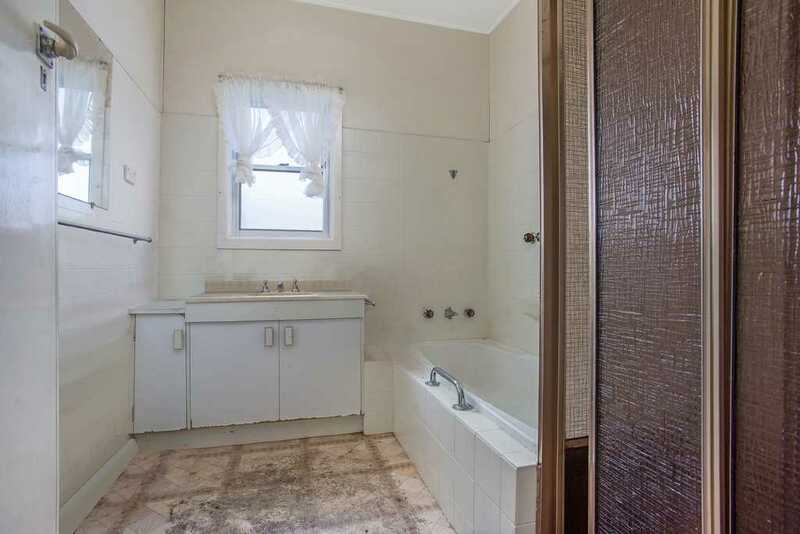 - Bathroom with separate shower, bath, vanity and separate toilet off the laundry. 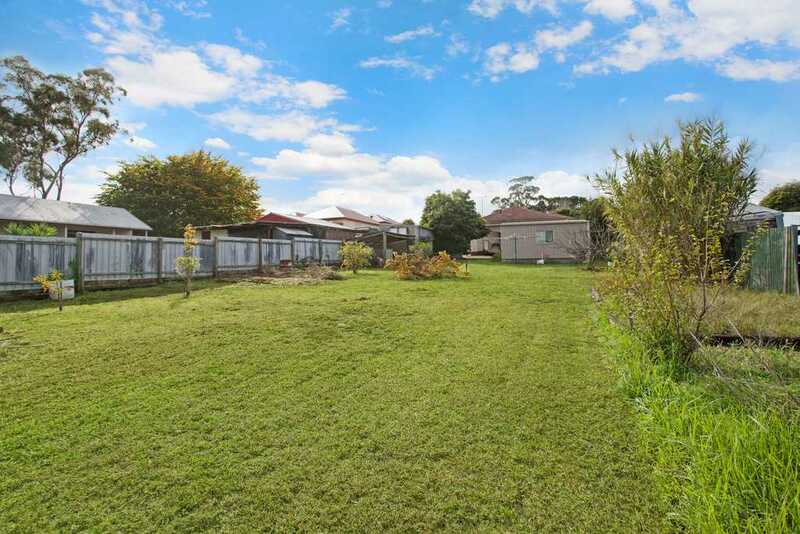 - Single car garage and storage shed provide additional storage, whilst the large backyard provides plenty of room for active kids or a few pets. 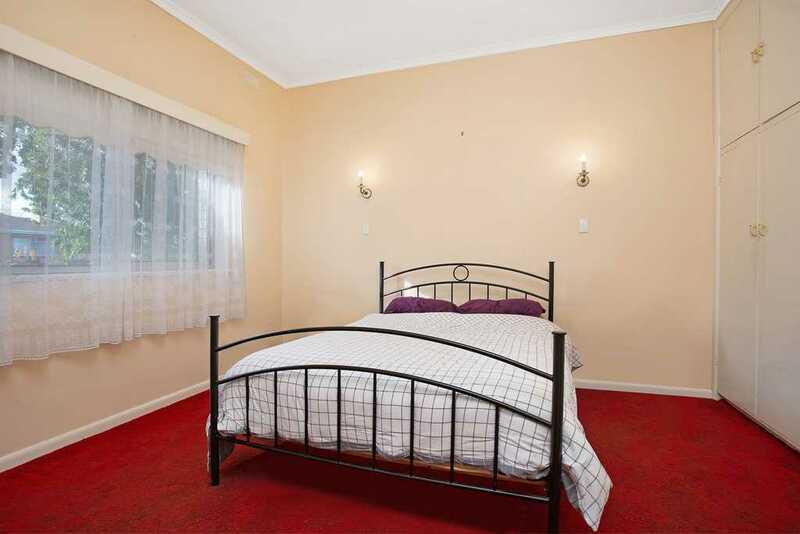 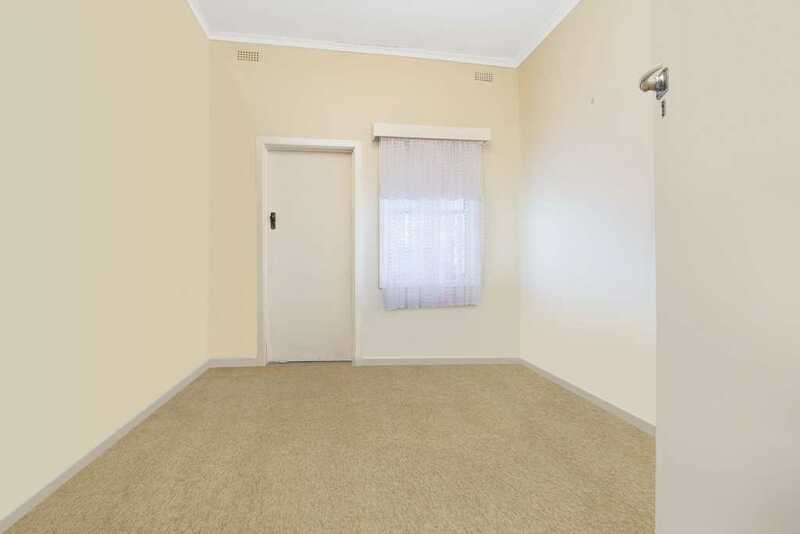 Currently tenanted at $230 per week on a long term lease, this property would make the ideal investment property with its mix of size and location.